Off the top of the dome! Gonna miss you, Mac Miller. This was from 2013. So very sad to hear of the passing of one of the talented emcees who was considered ‘new’ but kept it True School. 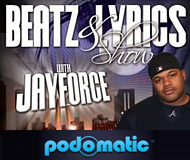 Kept him in solid rotation on the old Beatz & Lyrics Show since his early hits. He really seemed to have fun with the craft and rode the hell out of his lane through his very short trip through life. 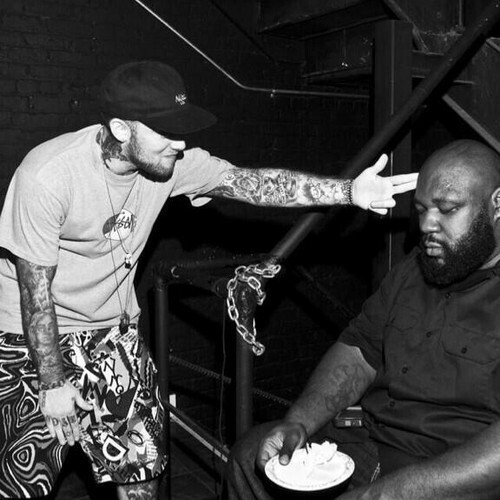 Rest Well, Mac Miller aka Larry Fisherman. The Mac in the ‘Rhythm Roulette’ above and the bonus embed after the jump (with the late great Sean Price…wow) – that’s how we should remember him. Full of life, a little off but always on beat, zany and dope, a fun dude with amazing talent and wit. So instead of killing two birds with one stone (and why are we wanting to kill all these birds anyway), why not throw THREE heat rocks out there and kill all the game? DJ Kay Slay is known as ‘The Sh!t Starter’ right? Well, he started some dope sh!t putting this rhyme click together. Kendrick Lamar, Mac Miller, Kevin Gates, and Rell… together… on a funky smooth track… Who’da thunk? Very worthwhile. “The Big Brother” LP might well be worth checking out, too. Did Mac Miller put in a lot of thought, or barely a little, into his answer? Who knows… but it is actually a pretty interesting character he’s talking about here. Mac aka What? dons a light-sensitive onesie, sets up shop in a bare bones but very beneficial headquarters, and levitates but doesn’t fly. Watch What? and his sidekick Why? fight their enemy Who? above. Mac and .Paak come through before you knew with the REAL visuals for their “Dang!” collabo effort. Embedded above. DAMN if they did not load this video with some premium Eye Candy. Whew! You’re welcome. New Mac Miz musica! This is “Dang” (featuring Anderson .Paak) off “The Divine Feminine” LP (due out September 16, 2016). Love the dance energy on this. Beat by Pomo. Oh yeah, you can under-smell the 420 power on this. Good thing that’s the cure for “Headaches Migranes” right? Listen Mac and Dave (Cardo on the beat) bringing the dope sound off the top of the “Smoke Till I’m Dead” mixtape. All FREE for the download. So go get ’em! Deep. 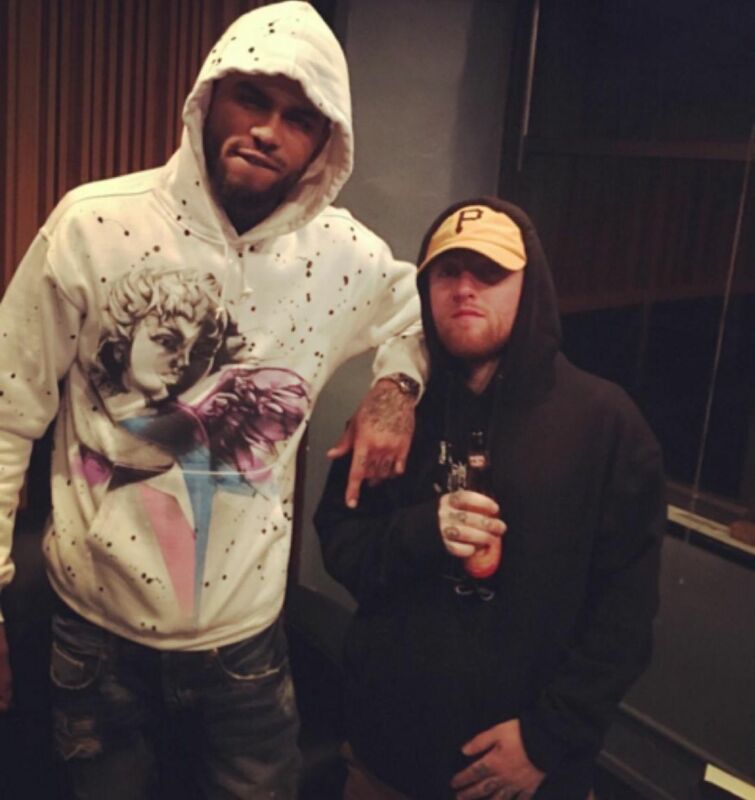 Never had any problem with Pittsburgh emcee Mac Miller. Some did. And according to this documentary, dude had major problems with himself. Critics were hitting Miller hard in his pride since he was 19. Still he pressed on, got his his 2011 debut album pressed and independently released, and kept the pressure on until it hit #1 on Billboard. But then he moved to Los Angeles… and hit a sharp downward spiral into drug abuse. Talk about PROBLEMS! But, of course, Miller found his way through (and lived to tell the story above). I’d rather be the corny white rapper than the drugged-out mess that can’t even get out of his house. You don’t go down in history because you overdosed. Everything’ll be good by the weekend. Just coming off one, right? Was it good? Then hopefully that will get you through to the next one. Mac Miller (and Miguel) banked on that with this track. Check out this video for “Weekend” off the “GO:OD AM” album. So here’s a dope loosey. Chase N. Cashe laid down a beat. 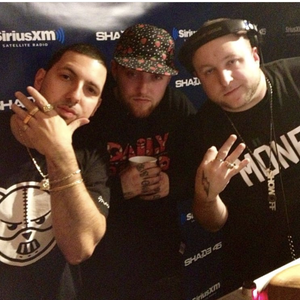 Mac Miller spit that funky, fiery, funny (some hilariousness, some weirdness) on it. And we have “Speed Racer” like viola! Sometimes you get a Hip-Hop gift. Don’t question; just listen. Mac Miller was not meant for the Average Joe 9-to-5 life; the concept isn’t even a reality he can grasp. 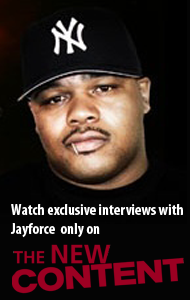 His “Brand Name” video exhibits that and the skills for real. Straight off the “GO:OD AM” album (out now). Mac Miller has his new album “GO:OD AM” out now (linked here). So, it makes since for him to go on some talk shows and talk it up. But for his The Nightly Show appearance, I think only host Larry Willmore mentioned it. That’s alright though, as anyone seeing him on this episode will likely be checking for his “Donald Trump” song and anything of Miller’s they can get their hands on. Twitter beef with The Donald after calling him a d!ckhead – hilarious! Actually, the whole panel discussion above is next level funny. And Mike Yard is a fool!! Must watch now. Ha! Damn, Mac. Letting this “100 Grandkids” track (produced by Sha Money XL) out for air. The rest of Mac Miller’s “GO:OD AM” album is in the can awaiting its release on September 18, 2015. Above are the crazy visuals for Mac’s single. Below, you can pre-order the album from iTunes and get the single download now. Just spitting. Flipping rhymes with style over a Nottz beat. Easy work to Mac Miller and Sean Price. But don’t think everybody can do it like they do on this “Pet Sounds” just because they sound laid back. Respect to Miller. Rest In Power to Sean Mandela. Follow the link below to support Sean’s family and see more of P beasting it out on the m-i-c! 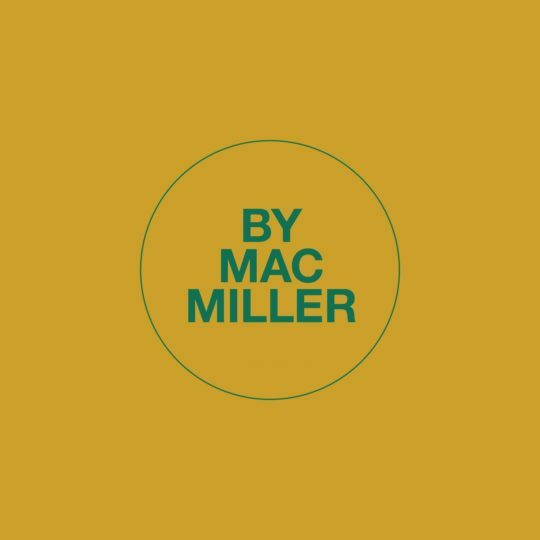 Thelonious produces the music to which Mac will eventually pen a homage to “Her” (stream above, linked below). Boaz ran ‘cross the street one day (probably) to get the “Rapness Monster” beat from his Pittsburgh (Pennsylvania, USA) partner Larry Fisherman aka Mac Miller. Yep. Miller made the beat track. Oh, and Boaz made the song available for FREE download (linked below).